UNION SQUARE, Manhattan -- Rapper Troy Ave was indicted Thursday by a grand jury in connection with the shooting inside a T.I. concert at Irving Plaza. The rapper, whose real name is Roland Collins, waived his scheduled court appearance Thursday. His arraignment on the indictment was set for July 7, although his attorney is trying to get an earlier date. 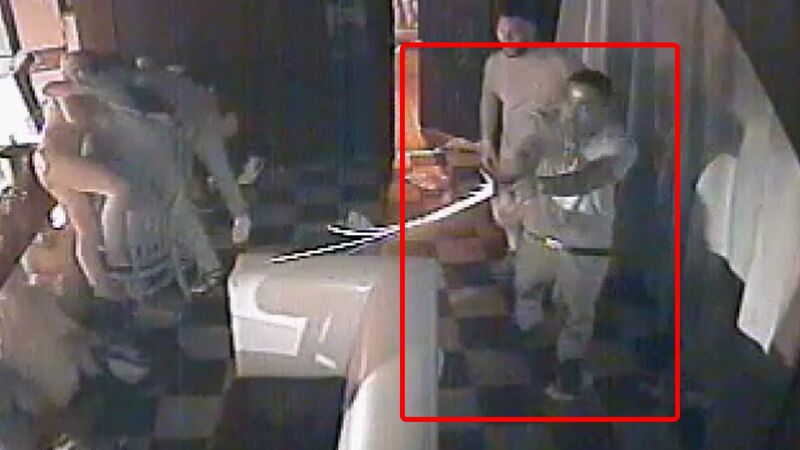 Troy Ave was charged with attempted murder and criminal weapons possession after four people were shot, and Ronald McPhatter was killed, on May 25. The shooting occurred at Irving Plaza, a concert venue on the Lower East Side, in the green room during a T.I. concert. He was not initially charged with McPhatter's death. It is not clear on which charges he was indicted. The artist, who is being held without bail, released music that he recorded over the phone from Rikers Island. The lyrics seem to give his version of the shooting, that he was defending himself. "I'm innocent, unless you charging me with being real from the very beginning," he raps. "I'm innocent. That's a fact though." There are no plans to discipline the rapper for making the new track from Rikers, as inmates are permitted to make phone calls.